First release for the Northern Ireland Dj David Lee Adams aka. 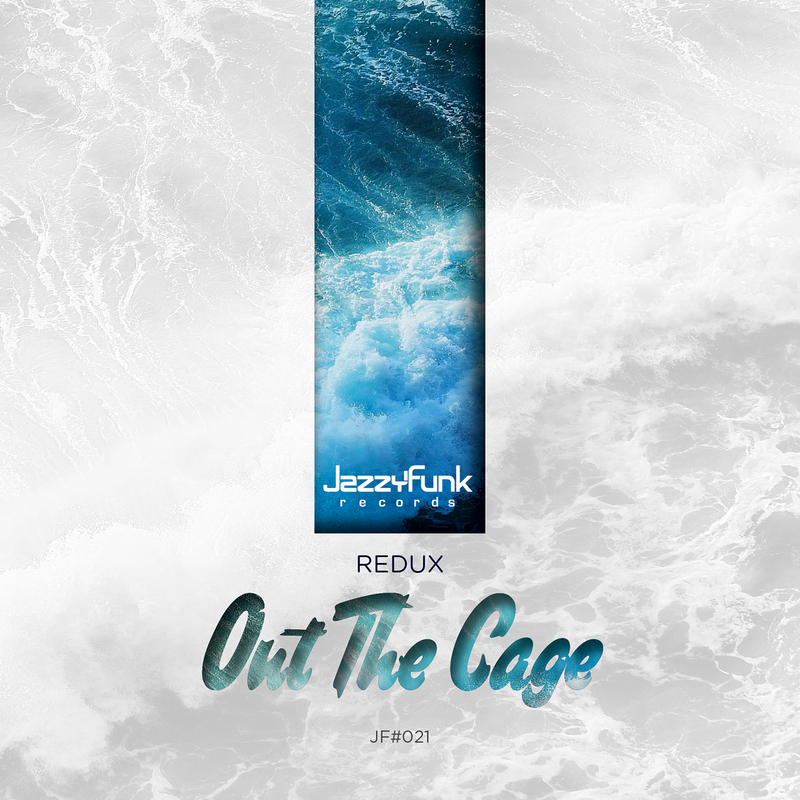 Redux on the JazzyFunk Records. A strong hypnotic ech-House track with a very deep vocal hook.